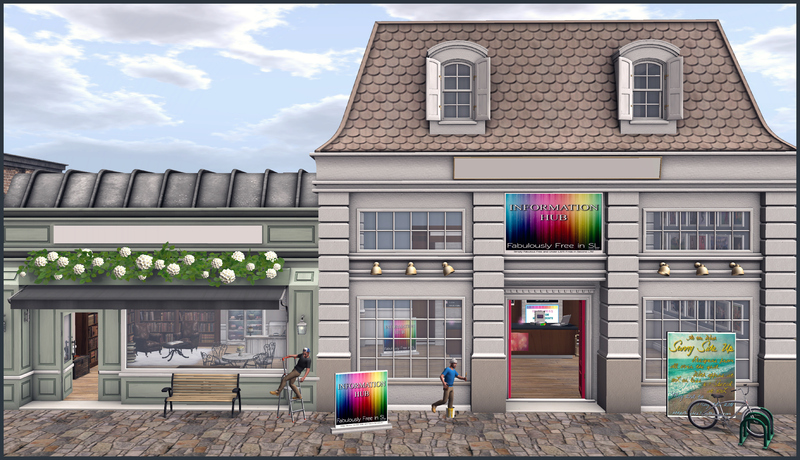 Thanks to the generosity of The Wash Sim, we have opened up an inworld presence once again – this time as The Fabulously Free in SL Info Hub! 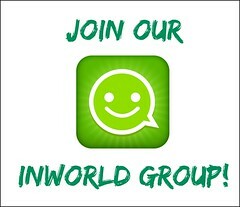 At this cute little hub you will find all kinds of “Fabulous Info” such as how to join our inworld group as a freebie loving member and take advantage of amazing group gifts sponsored by our talented and very fabulous designers, as well as information on how to become a new Fabulous Designer. 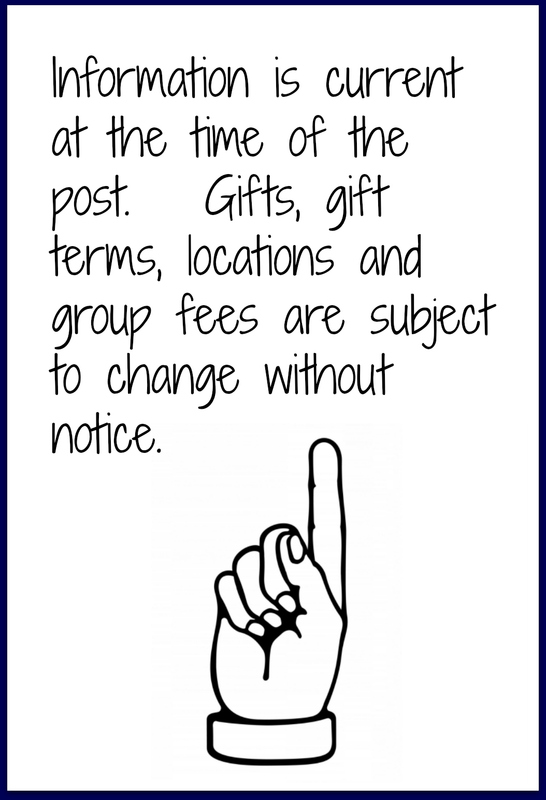 All of our social media links can be found there too so that you can stay in the loop on the latest gift offerings and promos! Hope to see you there soon –> Your Taxi! Fabulously Free in Second Life officially opened it’s first inworld Headquarters (HQ) on January 21, 2008 on the Talisman sim. In December 2008 FabFree moved to MC East River, a waterfront location that was generously donated by Scotti Rhodes. We kept the beachy colours and theme in our new home. 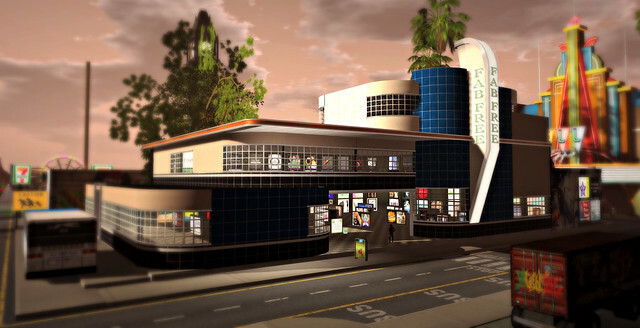 June of 2009 was another move for Fabfree HQ as we’ve continued to grow to be the best freebie hotspot in Second Life; this time to the funky, retro Car Wash sim owned by Floatie Hock. The FabFree HQ is also build and sponsored by Floatie Hock. FabFree Relocated for its final home on The Wash sim sponsored once again by our friend, Floatie Hock. The amazing build and land was donated to the Fabulously Free in SL group in February 2011. 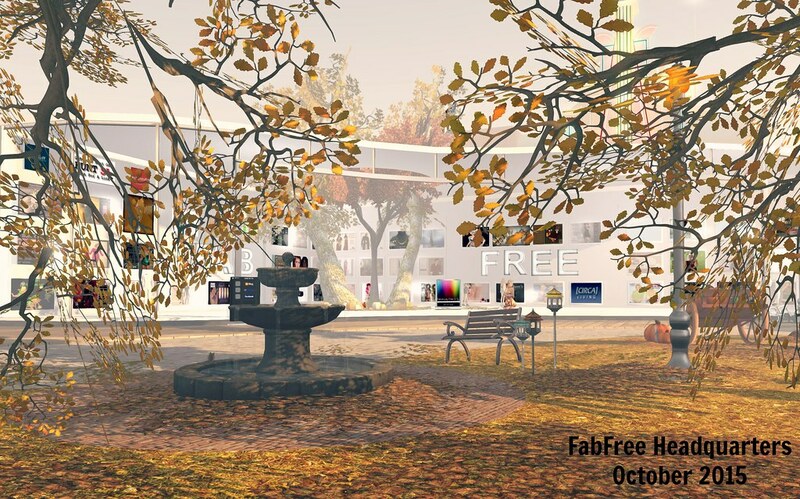 In April of 2014, FabFree HQ was renovated, remaining on The Wash sim with the help of Xiulan Caldwell, allowing for the addition of a park like setting and a gacha garden for events. FabFree Headquarter was officially closed in October 2015. 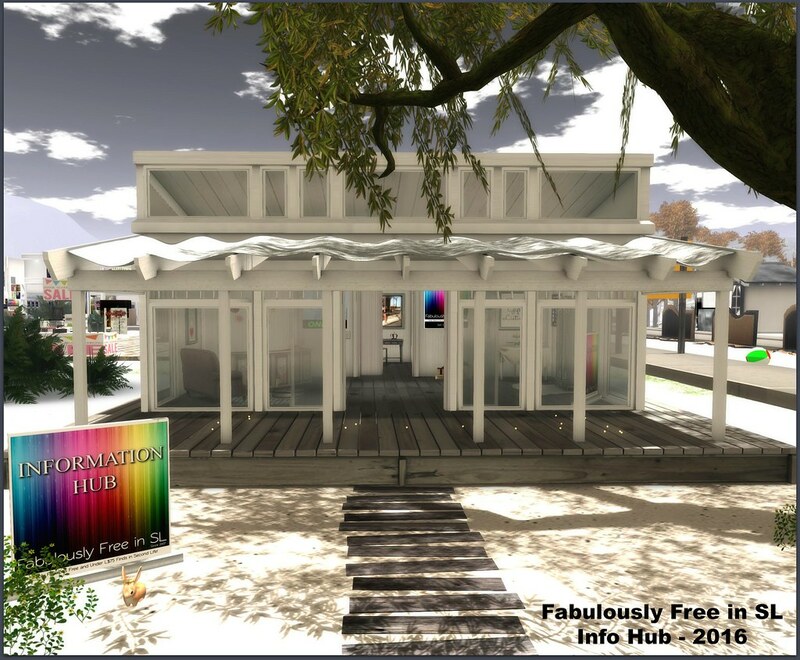 The FabFree Team would like to take this opportunity to thank Floatie Hock for generously sponsoring the land for our FabFree inworld location to remain open since June of 2009. We would also like to show our appreciation to Grace Selene, the The Wash‘s Manager for being so accommodating and helpful during our lengthy stay. 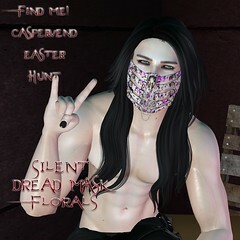 Big hugs and many thanks goes to the hundreds of kind designers that have donated gifts through Fabulously Free in SL over the years. 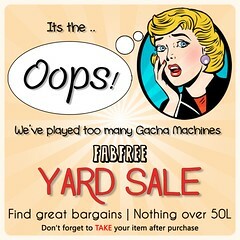 Your part in FabFree will not be forgotten. And Headquarters in October 2015….